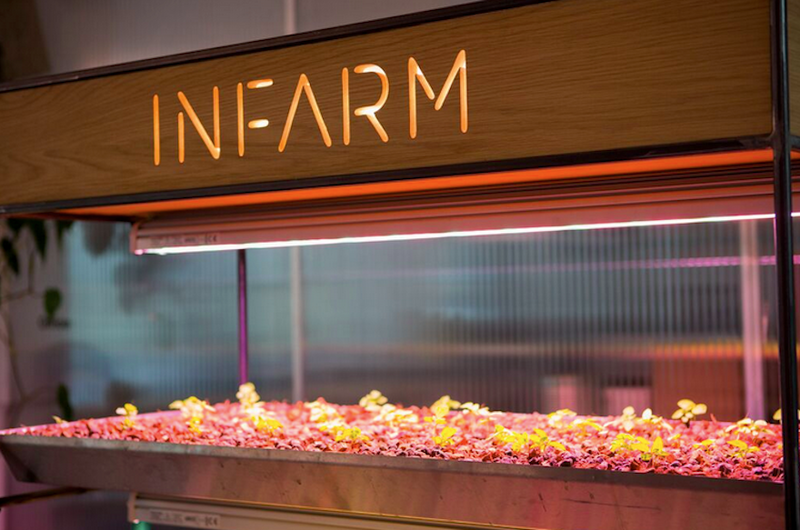 “Urban-farming” company Infarm has raised a $25m Series A led by the London-based VC firm Balderton Capital to let grocery stores grow their own produce. The round of funding brings the Berlin-based startup’s funding to a total $35m, including a $2.5m grant from the European Commission as part of the Horizon 2020 program — the EU’s largest research and innovation initiative. 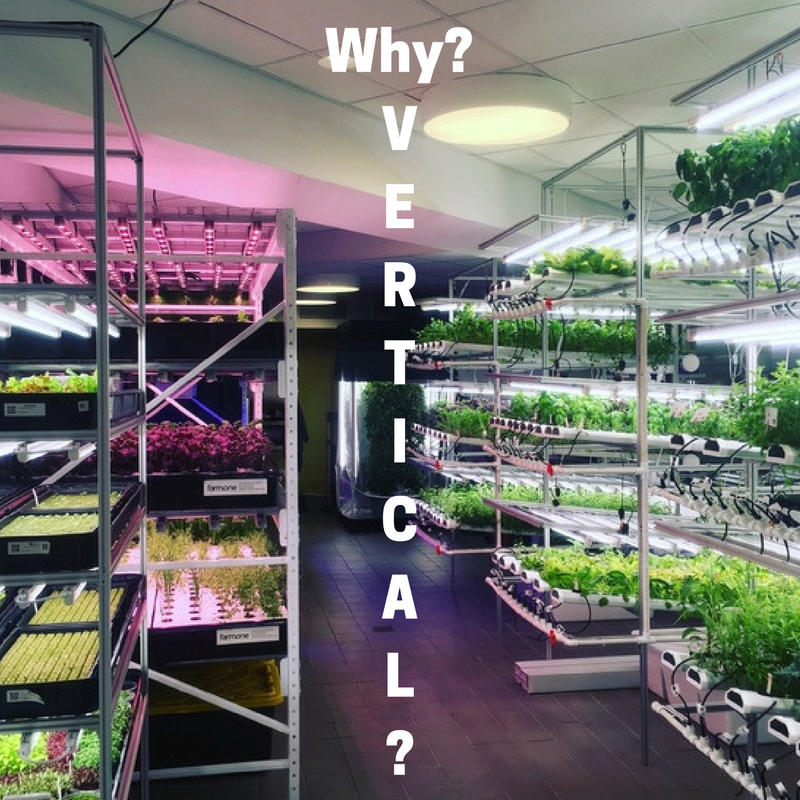 Badia Farms opens and claims to be the first hydroponic vertical farm in Dubai. 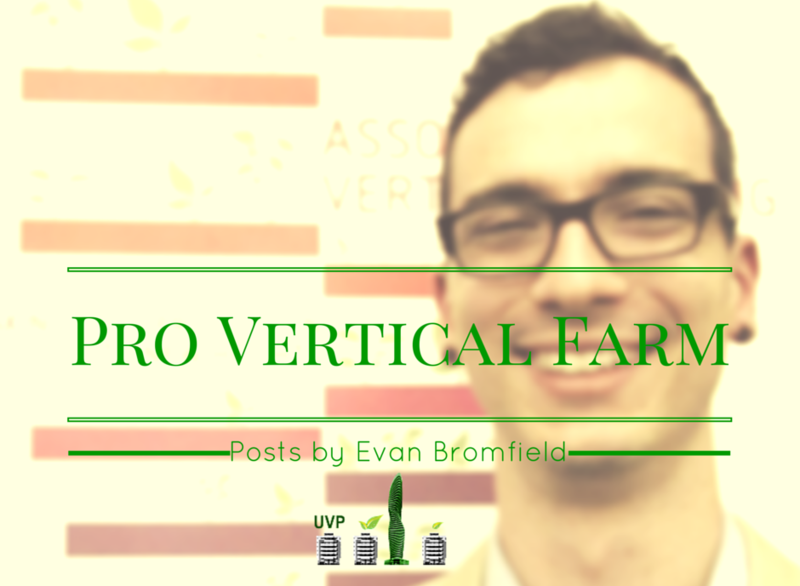 The 8,500 square foot farm produces 18 varieties of micro-greens in a city known for intensifying desertification. This is a great guest post by Pat Flynn from Urban Vine. 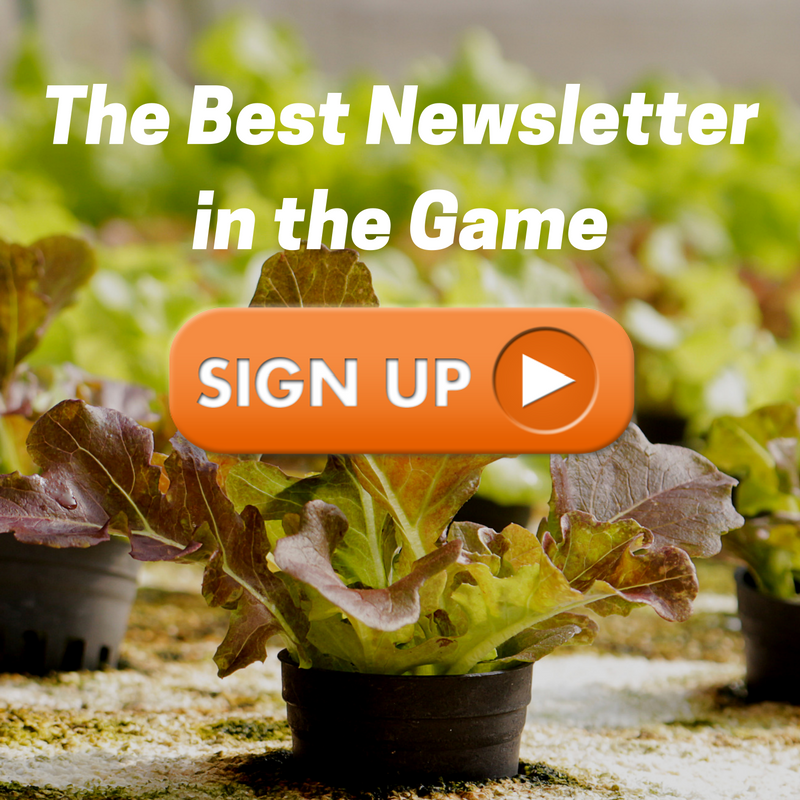 We love featuring people here and on our free mailing list!